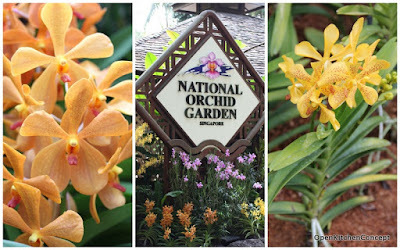 The National Orchid Garden at the Singapore Botanic Gardens is a pretty little garden with lots of different kinds of orchids. 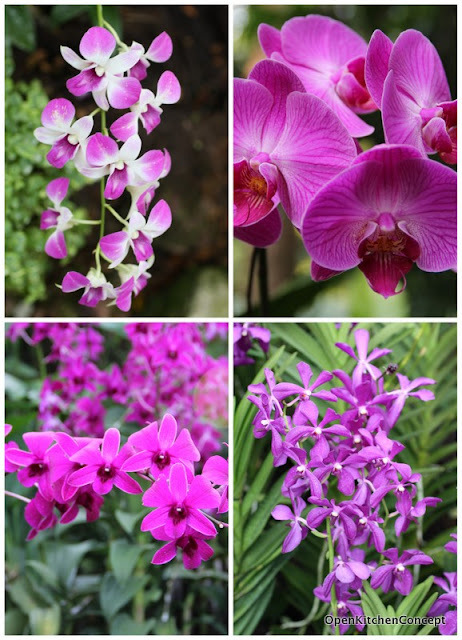 I love the bright cheery colours of the orchids, especially the purple ones. I'd let the pictures do the talking for this post. Lovely Orchids! 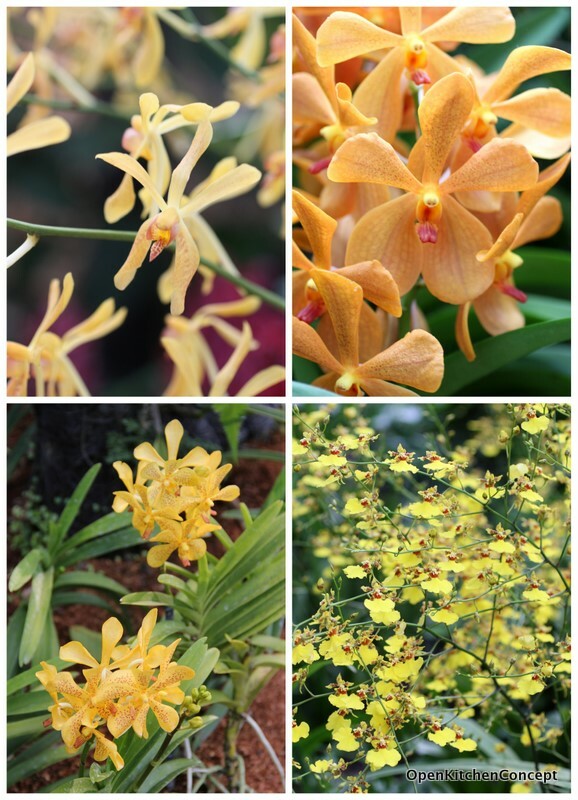 I never grow Orchid before as i alwyas hear people telling me it's very fragile plant!